VANCOUVER, Wash. — UPDATE: Pandora was found at a home in Vancouver after the residents saw that she was reported missing on social media and flash alerts, Vancouver police. She is now safely back with her family. Vancouver police are asking for the public’s help in finding 15-year-old girl endangered girl last seen on Wednesday. 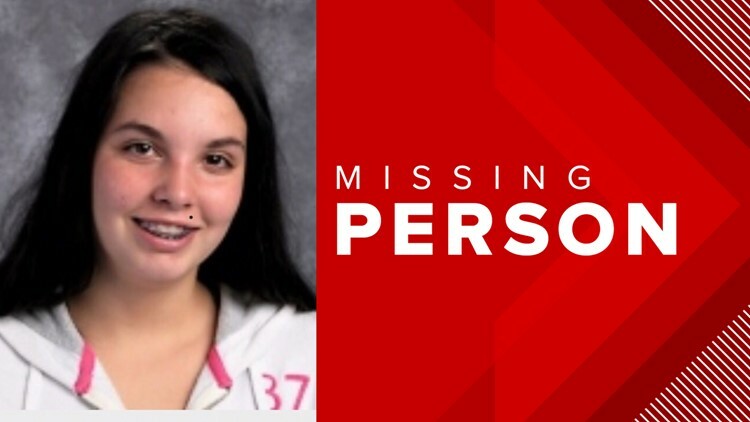 Pandora Jade Hertel walked away from school and hasn't returned home, police said. Pandora is 5 feet 3 inches tall, weighing 150 pounds with brown hair and eyes. She was last seen wearing a black hoodie with green circle screen print, green sweatpants and white high-top shoes, police said. She is also autistic. 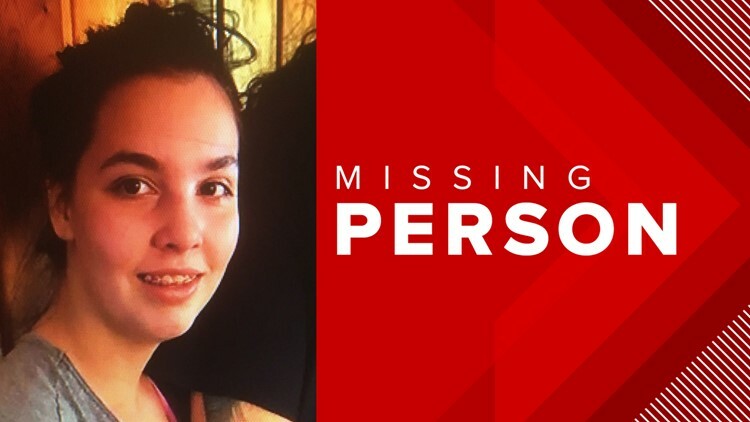 Anyone sees or finds her is asked to call their police or if in Clark County (WA) call Clark Regional Emergency Services Agency at 311 or 911.